Please nominate three acts (musicians or bands that have been active between September 1, 2015 to August 30, 2016 for each of the following categories. 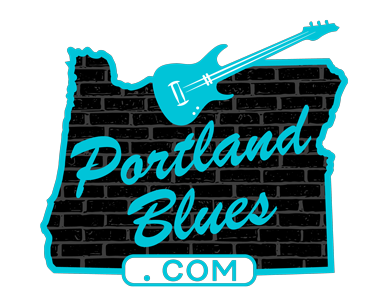 National acts are not eligible unless they are from Oregon and have performed or recorded in Oregon during the designated time frame. Please keep in mind that benefit shows, fundraisers and festivals are events, not performances, but a single act can have a performance at an event. Nominations will take place between 9am August 31 to 11:59pm September 30, 2016. Awards that are named after musicians are retired for the named musician, i.e. Duffy Bishop is no longer eligible for Female Vocalist. Lifetime Achievement winners are not eligible to win this award a second time. Round 2 will consist of voting on the top 3 nominations in each category, unless there is a tie. If there is a tie all acts will be listed. Voting will take place between 9am October 2 to 11:59pm October 15, 2016.